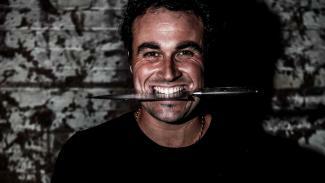 We are thrilled to welcome Australia’s favourite Spanish celebrity Miguel Maestre as our Festival Ambassador. Having worked for many years in various kitchens around the world, Miguel Maestre is one talented Spaniard who has now made Sydney his home. Born in Murcia in the south of Spain, Miguel’s passion for food and life is infectious, and he has developed a talent for incorporating Spanish ingredients and cooking styles into his Australian menus. Miguel is frequently seen on various TV shows including TEN’s The Living Room. Join us in welcoming Miguel with a glass of Freixenet sparkling cava in hand for a transportive evening of Spanish cinema, as we present the Flamenco documentary Sara Baras, All Her Voices. 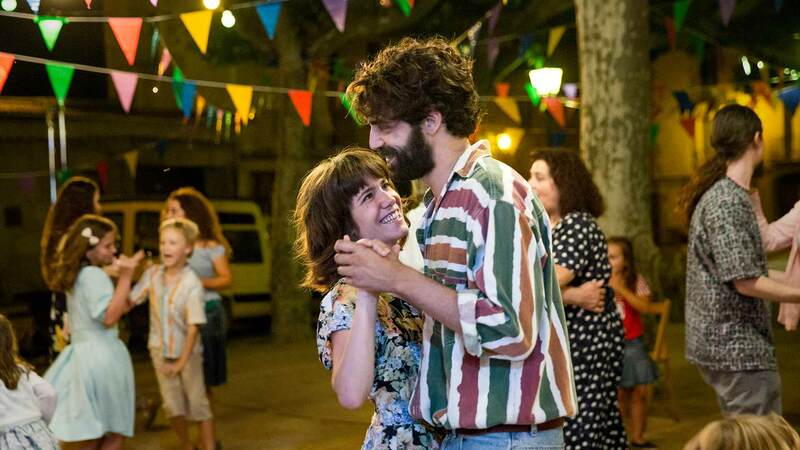 Natalia de Molina took Spanish cinema by storm when, fresh out of the School of Drama, she was cast in David Trueba's 2013 comedy drama Living is Easy With Eyes Closed, our opening night film in 2014. Winning the 2014 Goya Award for Best New Actress for her performance as Belén in Living is Easy, Natalia has gone from strength to strength with a further nine wins to her name, including another Goya Award in 2016 – this time for Best Lead Actress in Food and Shelter (SFF16). Rarely is the title “Shooting Star” so apt, since her selection for the prestigious Shooting Star award at the Berlin Film Festival in 2015, De Molina has showed no sign of slowing, continuing to champion Spanish cinema in a stunningly diverse array of films with the country’s most exciting filmmakers including David Trueba, Daniel Sánchez Arévalo and Borja Cobeaga. 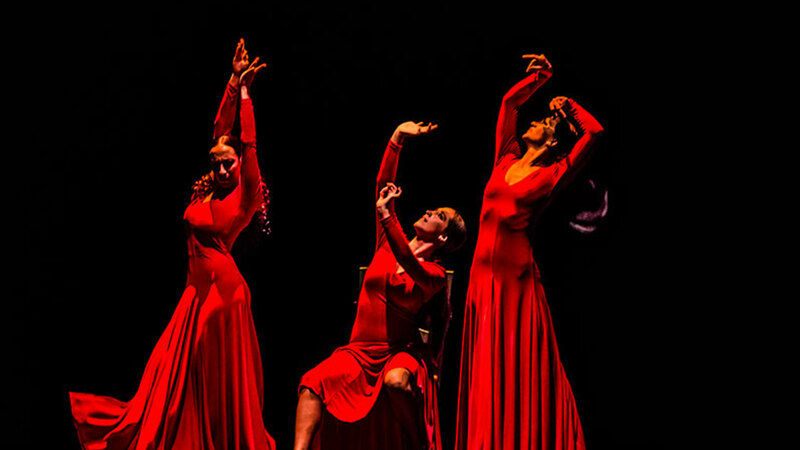 Natalia stars in Paco Leon’s Kiki, Love to Love, and we are honoured to host her for our 20th Anniversary. She will attend the Opening night galas and Q&A sessions in Melbourne and Sydney. Please join us in welcoming Natalia in her first visit to Australia.